One step closer to an all-Gigabyte/Aorus PC build—and that's intentional. You can't build an entire PC out of Gigabyte and Aorus components, but that goal just got one step closer. On Tuesday, the company announced that it's wading into the PCIe M.2 SSD game, after a positive reception to its SATA SSDs in May. 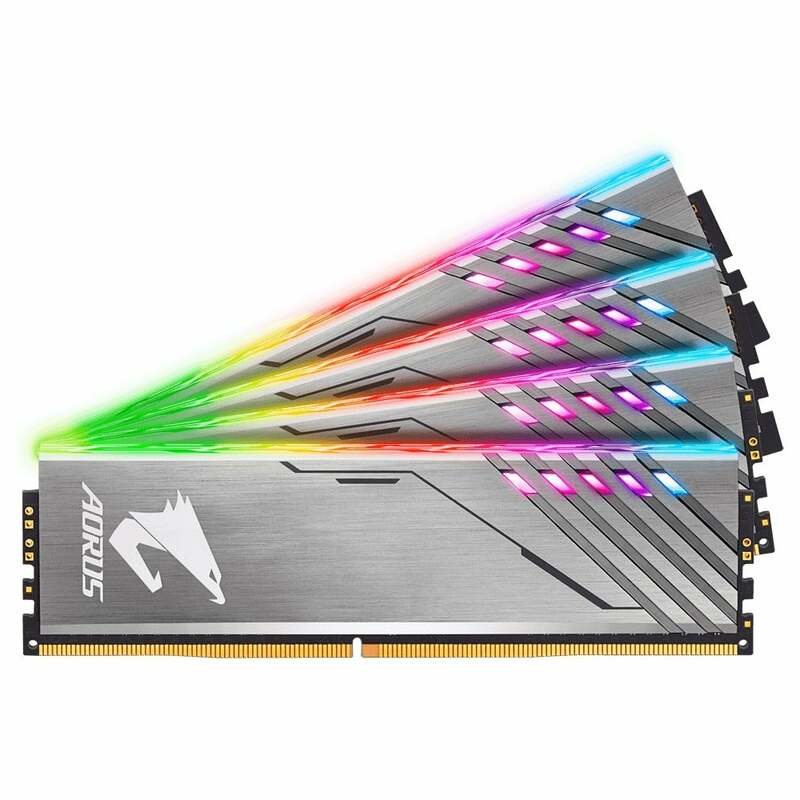 Three PCIe NVME M.2 drives will be available initially, in capacities of 128GB, 256GB, and 512GB, the company said. The drives carry a three-year warranty. The 256GB drive is rated at sequential read speeds of 1,200MBps and 800Mbps sequential writes. The 128GB drive will hit 1,100MBps sequential reads and 500MBps sequential writes. Gigabyte officials said the 128GB SSD should sell for $50, while the 256GB drive will be listed at $70. The two lower-capacity drives are expected to be on sale in the US next week. Pricing and availability of the 512GB drive wasn't available, but if the pricing of the smaller drives is any indication, it'll be competitive. Gigabyte and sister-brand Aorus now offer branded motherboards, graphics cards, coolers, cases, power supplies, RAM, mice, keyboards, headsets, and monitors. 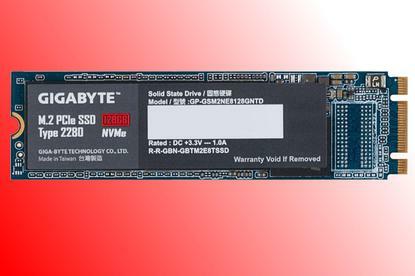 With NVMe SSDs on the list, there's little left that the company isn't offering to PC builders. Why this matters: It used to be that companies stayed in their lanes and worked partnerships. But increasingly, component makers and PC OEMs have been introducing branded hardware. The moves could indicate a search for additional revenue streams, or simply be a sign that the companies are placing an increasing value on building out their own brands. 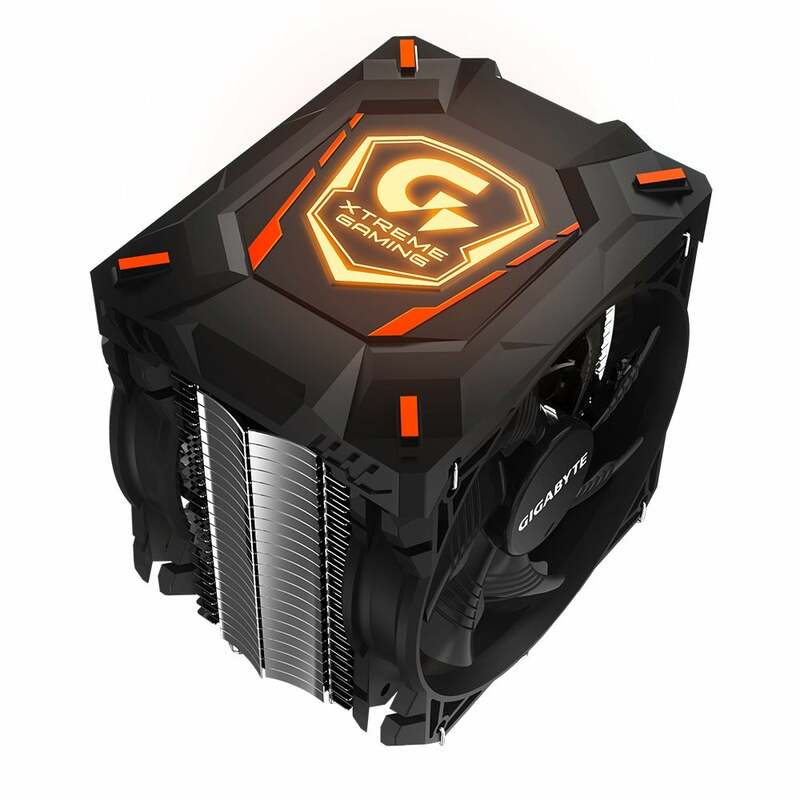 A Gigabyte-branded cooler can be had too.